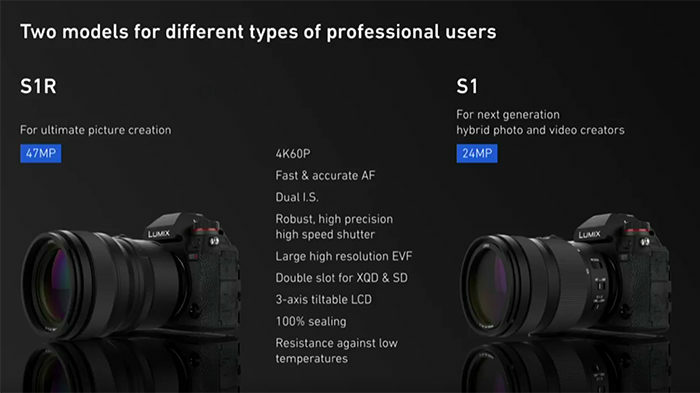 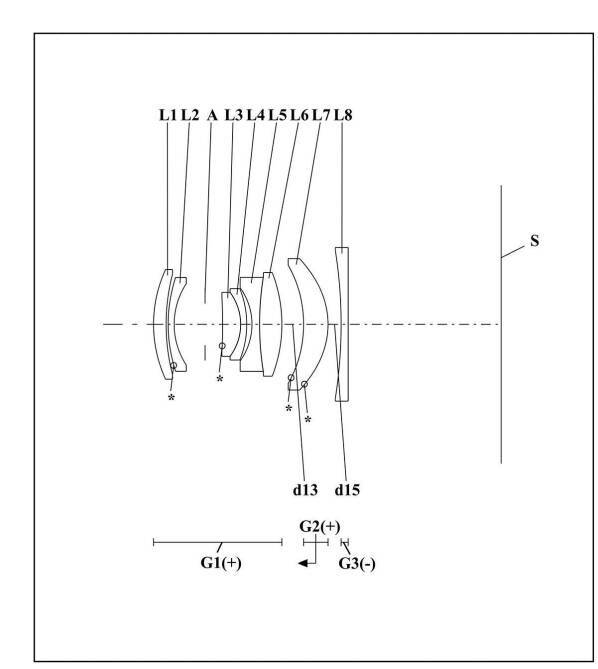 Sigma patented a new Dual Layer Full Frame Foveon sensor (article here). 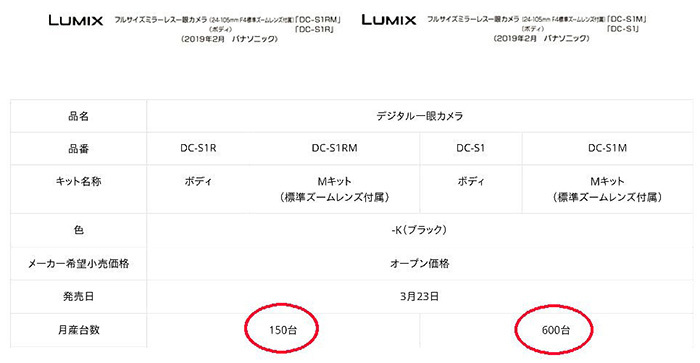 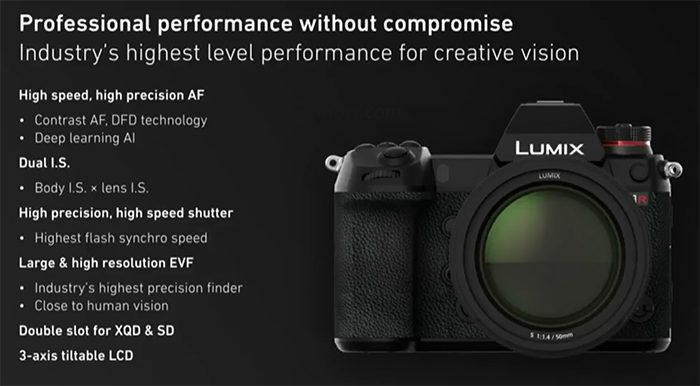 Panasonic rumored to make an L-mount cinema camera (article here). 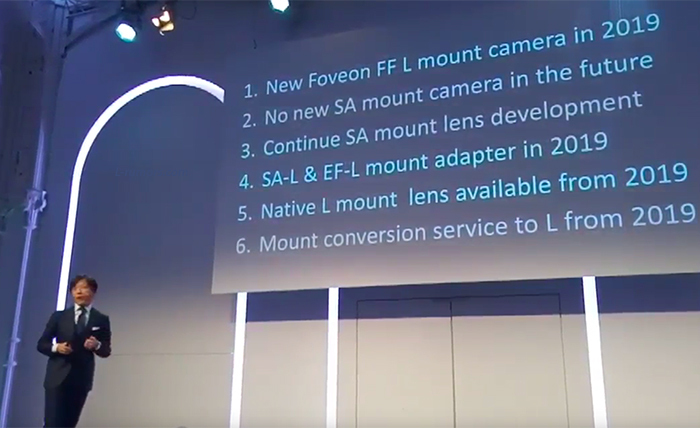 Sony has made new 60 and 36Mp FF sensors that can be used by third parties (article here).